The improvement in well-being and performance in the workplace are economic and social critical factors since the loss of productivity for companies means a cost of up to US$ 550,000 million per year. Numerous studies affirm that biophilic design, defined as a response to the inherent need of human beings to be in contact with nature, in the workplace improves productivity and user well-being. As Lord Kelvin said, if you cannot measure it, you cannot improve it, so the challenge that arises is how to objectify and quantify rigorously the features that improve productivity and wellbeing in spaces designed with biophilia in mind. From this, it is necessary to go a step further and objectify the design criteria serving as an operator for performance and wellbeing in design practice. Employees report an improvement in well-being, performance, creativity and health by introducing daylight and greenery into workplace design such as biophilic design features. These are some of the results of our recent study forthcoming in the Energy and Buildings Journal. Ok, I trust biophilic design improves productivity, but how much? The tool tested with a pilot experiment allows the influence of some variables in well-being and workplace performance to be quantified, and it will lead to greater knowledge in productivity and creativity in the workplace, and how it could be improved. Our findings with this pilot experiment, point to additional benefits to performance, creativity, user well-being and health in biophilic designed workplaces, by combining greenery and daylight. In a five-day pilot experiment, participants in biophilic space have 4.92 points more in creative task scores, better environmental perceptions, and fewer symptoms than those in the control space. 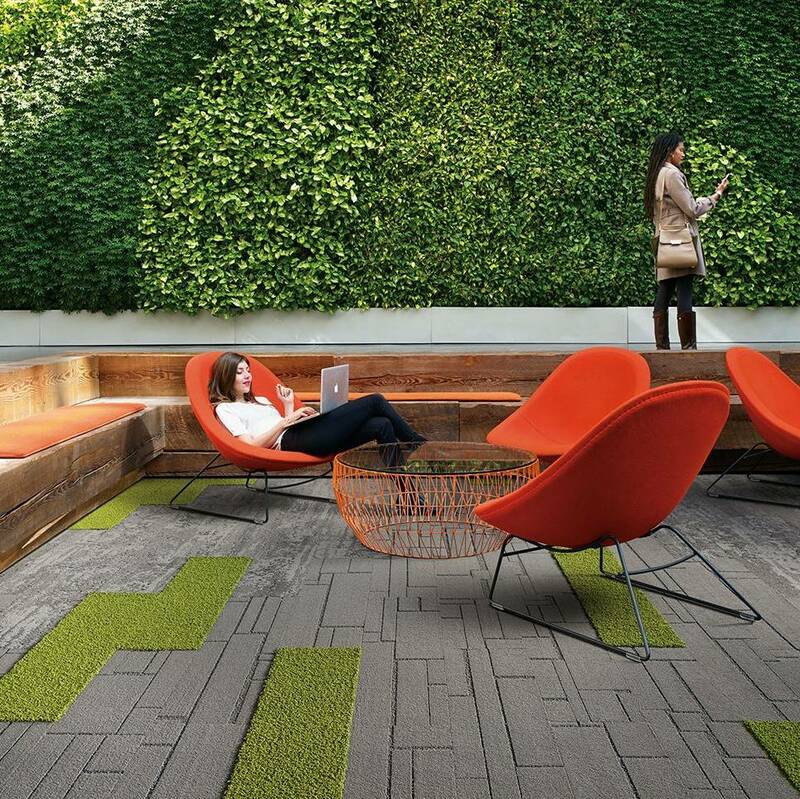 Findings suggest that the quantifiable benefits of the biophilic workplace go beyond measurable physiological indicators. Greenery and daylight may play a major role in the occupants’ health and cognitive function, and both could be assessed through the measurement of subjective and objective parameters. In relation to objective intellectual productivity according to the results in the tasks of simulated work, there was no significant difference in the number of typing mistakes in daylight-scenario. The effective number of answers as regards the mind map was 5.4 points higher in the morning and 1.6 points higher in the afternoon, comparing the case with daylight with the case without daylight. From this, it was shown that the use of daylight in the office space did not contribute to an improvement in the work efficiency of simple work but may contribute to the performance of creative work. 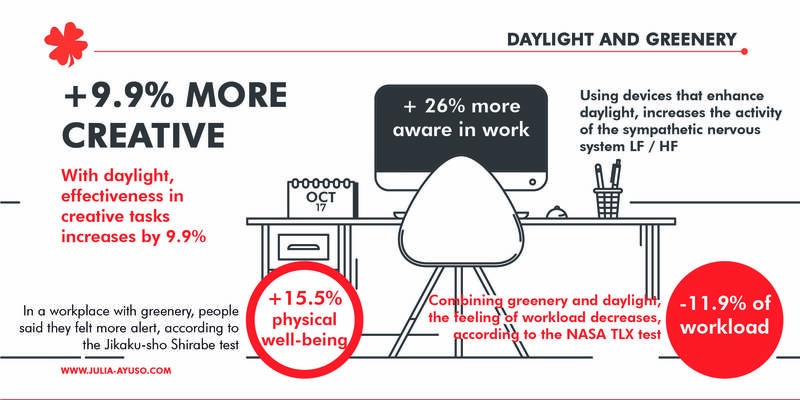 From the above, it was shown that the use of daylight in the office workspace could contribute an improvement in creative work performance through activation of the sympathetic nerve, a reduction in the feeling of fatigue, and a reduction in the workload. Beyond the improvement in productivity, there was a positive correlation between the presence of greenery and satisfaction with the thermal environment, and there was a negative correlation between greenery and daylight satisfaction and the subjective perception of fatigue. It is important to highlight that the three groups were under the same ambient temperature conditions, which demonstrated that the biophilic design positively affected the subjective perception of thermal comfort. There was no significant difference in satisfaction with the thermal sensation between cases 1 and 2. However, a notable difference occurred when case 1 (without daylight or greenery) and case 3 (the opposite of case 1: with daylight and greenery) were compared. In case with biophilic design, 7,68 percent more of the subjects stated that the thermal sensation was adequate or very adequate. The use of daylight in the workplace showed the possibility of reducing the feeling of fatigue. By using daylight in the workplace, the subjective workload evaluation score using NASA-TLX was 0.99 points lower in the morning and 0.2 points lower in the afternoon. From this, it was shown that use of daylight in the workplace could contribute to a perceived reduction in workload among the workforce. Workload sensation was significantly lower in case 3, compared with cases 1 and 2. The most notable result was obtained when we compared the results in the afternoon session, with a difference of 13.80 points, suggesting that a greater psychological decrease in the workload was achieved when we combined the variables of daylight and greenery. In the presence of greenery, the percentage of subjective drowsiness perception descended 6.2 percent in the morning and 9.4 percent in the afternoon. It is interesting to note that although the presence of greenery had an impact on the subjective perception of drowsiness, physiological tests indicated that the presence of daylight had an objective impact on the reduction in drowsiness. By using daylight in the workplace, the activation of sympathetic nerves while working was confirmed, with an increase of 25 points in the presence of daylight and greenery concerning the presence of greenery during the morning session. There was an increase of 26 points in the presence of daylight and greenery concerning the presence of just greenery during the afternoon session, indicating an increase in wakefulness. It is important to mention that the objective of this study is to demonstrate the potential of the tool presented, comparing different scenarios. However, it is not possible to indicate the necessary amount of lighting or greenery to achieve a universal optimal result, since there are no universal recipes, but the design will be tailored to each environment, including issues such as the characterization of the building and the culture of the company. 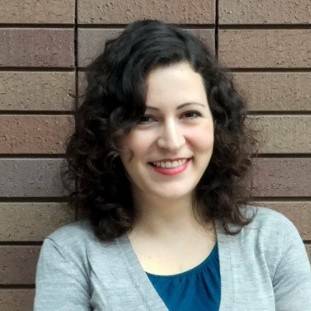 Julia Ayuso Sánchez is an architect specialising in creating high-performance workplaces at CBRE LAB Spain and is a PhD researcher at Universidad Politécnica de Madrid.